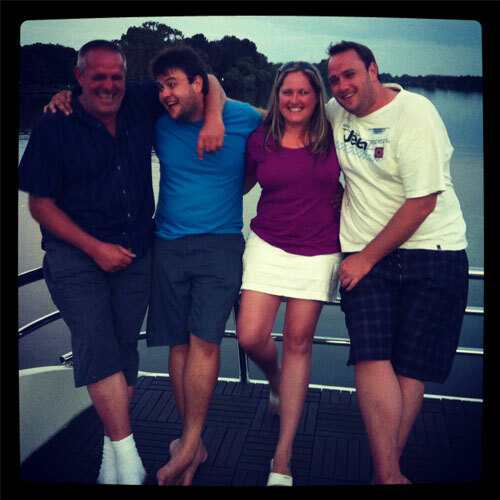 Liquid Lounge is a family run business, most of our growing up years and greatest memories have had the Vaal River in the background. We all have a deep rooted love for this river and want to share it with people. In the 15 years we have been operating, it is still surprising to meet with people who have never experienced a cruise on the Vaal River before. Our boats are the perfect “vessel” for this purpose. The Vaal Triangle is still known more as an industrial area, we hope to promote our area as an up and coming tourist destination, featuring casino’s, hotels, themed pubs and fine dining restaurants, most of which are based along the banks of the River. The Vaal River itself is a stunning, controlled waterway, which is slowly turning into the “Monte Carlo” of South Africa. Our party boat and new luxury houseboat offers a unique opportunity to local patrons and guests from the surrounding Gauteng, North West and Free State regions. You can take in the sights and sounds of this pristine environment whilst enjoying the company of your family, friends or work colleagues. Our competent and licensed skippers boast too many cruising hours to mention. Our staff are well trained, approachable and stern when need to be. Above all else, safety of our vessels and all souls on board is our top priority. Our permanent boat staff will always greet you with a friendly smile and ensure quality service levels. Front office will endeavour to assist putting together an unforgettable event. We have complied with all safety regulations set out by SAMSA (South African Maritime Safety Association). Our vessels are inspected annually by SAMSA representatives, they check everything from Hull reliability to safety equipment. All our vessels have commercial competency certificates. Liquid Lounge has been licensed to carry 120 passengers and 20 crew. Liquid Living has been licensed for 20 passengers and 10 crew. You are more than welcome to request copies of our certificates. We operate from two of the finest resorts in the Vaal area. 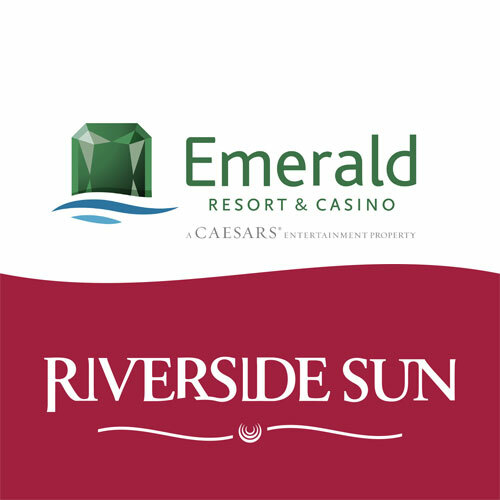 Guests worried about travelling distance do have the option of booking accommodation at either the Emerald Resort & Casino or the Riverside Sun.